Carry your favorite fragrance anywhere with sen7. This sleek, unisex pocket-sized atomizer is made for travel—it is TSA-approved, won’t break in your bag or pocket, and is easy to refill. Fluid Content: 0.2 fl. oz. Dimensions: 2.5" x 1.2" x 1.7"
This is a well-made product. Perfectly sized for a woman's purse and quite reliable. Would buy more for gifts. Great product. I bought three others for my family! sen7’s classic atomizer has a sleek, unisex look that fits in whether you’re at a business meeting or on the red carpet. Filling the sen7 is easy, and it won’t accidentally leak or spray in your bag or pocket. 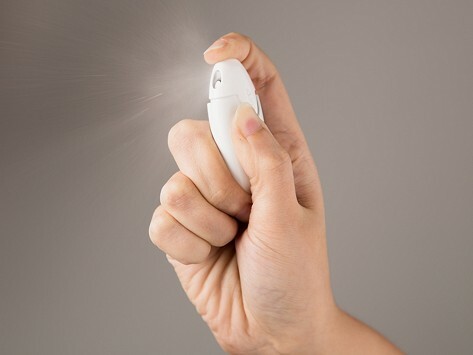 It was created specifically with travel in mind—it holds approximately 70 sprays and is TSA-approved for carry-on luggage. Founder Karl Kaehler believed using your favorite fragrance shouldn’t be limited to when you’re at home. 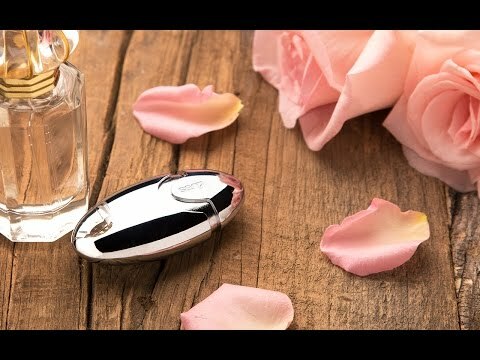 So he created sen7 as a practical—and attractive—way to take your fragrance mobile. Explore the world and smell good doing it with sen7.